Cyber-criminals are adopting ransomware in “alarming” numbers, security researchers have warned. 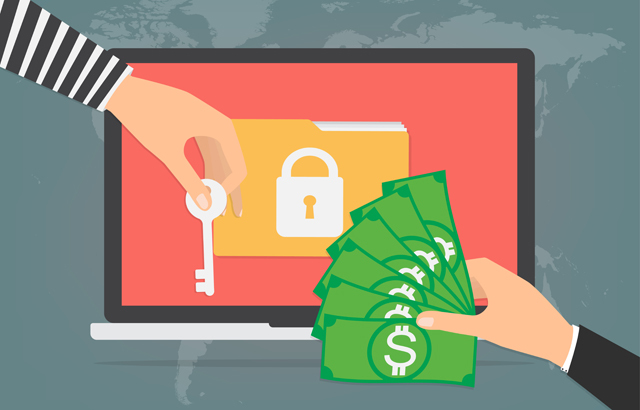 Ransomware is malicious software that scrambles the data on a victim’s device and asks for payment before it will restore the data to its original state. The costs of unlocking data vary, with individuals typically paying a few hundred pounds and businesses a few thousand. There are now more than 120 separate families of ransomware, according to experts studying the malicious software. Other researchers have seen a 3,500% increase in the criminal use of the net infrastructure that helps run ransomware campaigns. The rise in these is thought to be driven by the money made by ransomware and the increase in kits that can help the criminals catch out their victims. For more information on this story, visit the BBC News article.